In the recent bitcoin frenzy, one country has gone particularly wild. In South Korea, students are checking the price between classes, workers are trading it as they line up for coffee, and grandparents are playing the market at home. 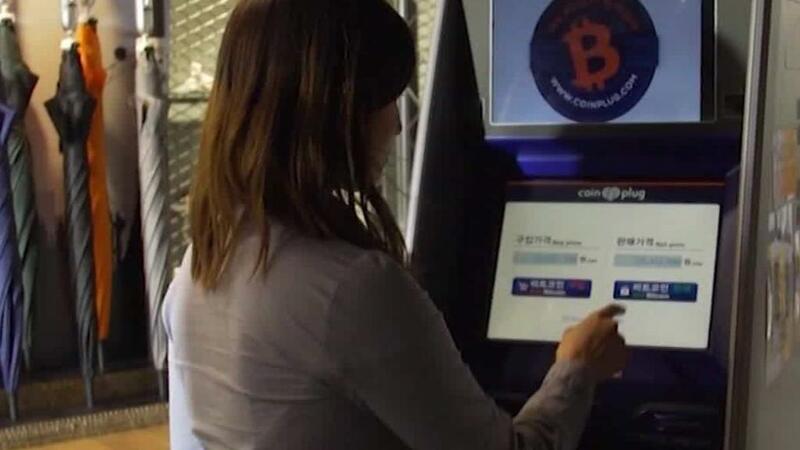 Virtual currencies might be a fringe play elsewhere -- but in South Korea, they're mainstream. The country is home to three of the world's biggest bitcoin exchanges. On any given day, South Korea accounts for as much as 20% of all bitcoin trades around the world. "First, it was just tech people. Now, literally everyone is interested in bitcoin," said Isaac Chung, a college student who says he's made thousands of dollars trading digital currencies. Bitcoin's value has jumped 1,500% so far this year to $17,000 as more and more people have bought into it. It's in such high demand on Korean exchanges that South Koreans often end up paying a premium of between 15% and 25% over global prices. Local traders call it the "kimchi premium," referencing the country's popular fermented cabbage dish. Mom-and-pop investors are willing to pay a higher price in the hope that bitcoin will continue its dizzying rise. "They see it as gambling in some ways, they try to earn more money by using exchanges," said Kim Duyoung, a manager at bitcoin brokerage Coinplug. Bitcoin exchanges like Bithumb have moved beyond their online beginnings, opening storefronts and customer service bays to make trading in virtual money even easier. Im Mi-ae, a middle-aged woman who came into one Bithumb store recently to learn how to use the online trading tool, is exactly the type of customer it wants. "I started a month ago," she said. "I had someone I know who told me that this is good and that I should try it. That's why I'm doing it." With so many small investors diving in, authorities are getting worried about the potential impact of a crash. South Korea's government last week said it was forming a special task force to study the "cryptocurrency problem." 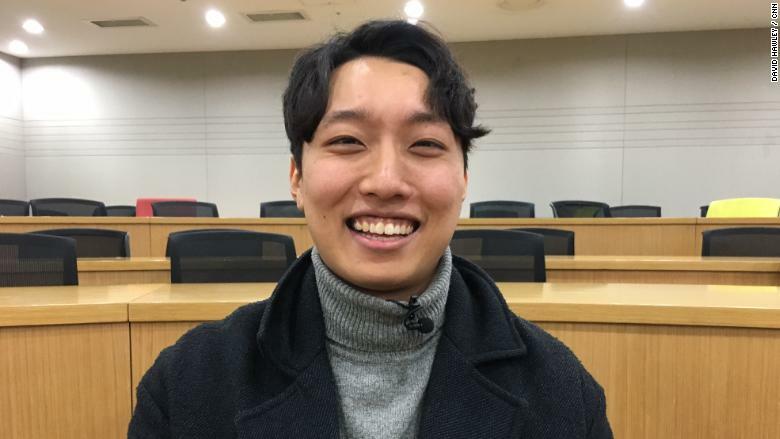 South Korean student Isaac Chung says trading bitcoin is "like the stock market but 10 times, 100 times faster." It's banning some activities linked to digital currencies, including the trading of bitcoin futures. It's also reviewing whether to tax virtual currency profits and transactions. What's more, the South Korean government fears virtual currencies are arming North Korea with new financial weapons, making it easier to steal and launder funds. And it warns North Korean hackers will aggressively target virtual currency exchanges in the future. But despite all the concerns, Chung is still bullish. He predicts there will be more opportunities to profit from bitcoin's volatile moves. "There is so much fear and greed going on at the same time," he said. -- Paula Newton contributed to this report.